The joys of becoming a Reiki Master and teacher are many. The additional healing energy, symbols, techniques and knowledge will add value to your healing abilities. And the fact that you can teach and pass Reiki on to others is also a definite plus. 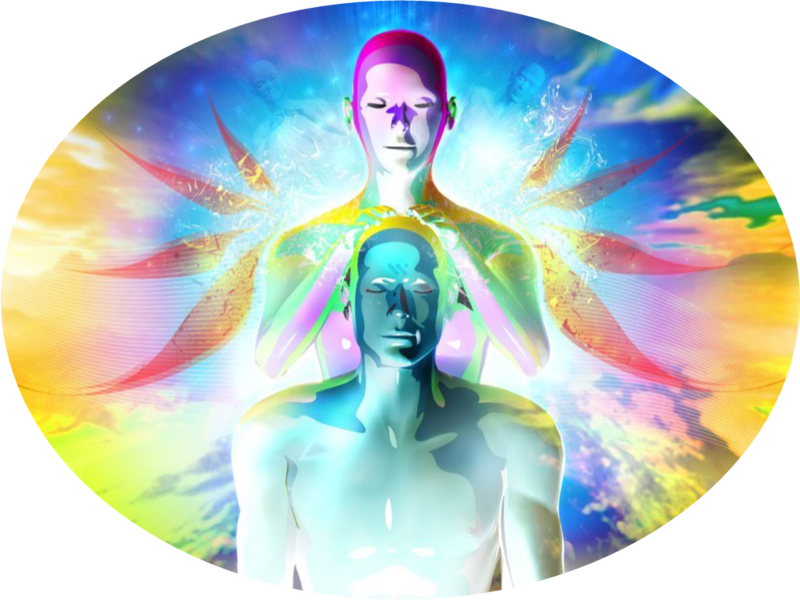 After being attuned to the Master level you will be able to open up to the unlimited potential of Reiki. Your healing practise will be magnified and gradually you will completely merge with the nature of Reiki: unlimited love, joy, peace, wisdom, compassion, consciousness, abundance, and many more. This course is for those who have completed the Reiki levels 1, 2 and 3. You do not necessarily have to teach in order for the Master training to be useful. However, if you ever decide to formally teach, you will be able to do so. How do Reiki attunements work? What is possible for a Reiki Master? The price of the course is €500 (Early bird €450). This includes all training materials, CDs, breakfast and teas mentioned above. The length of the course is approximately 20 hours.